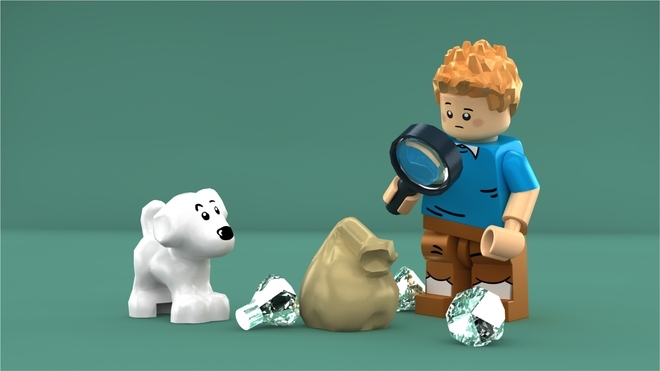 How many times have you read “The Adventures of Tintin“? 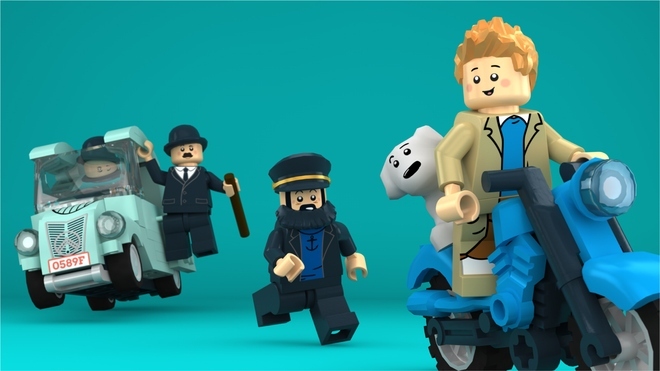 I am a big fan, and I love the Tintin Lego idea, can you imagine how many adventures can you have with your own Tintin? 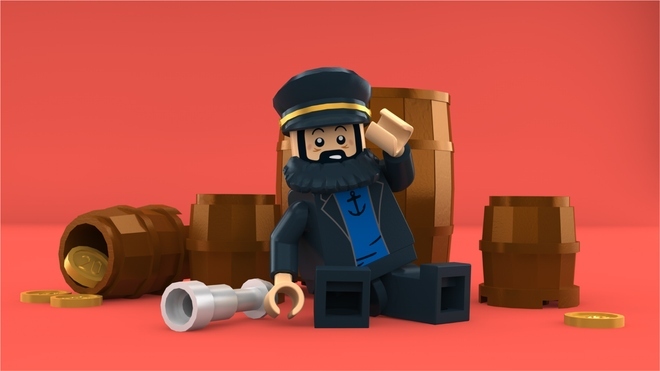 You can support this project in the Ideas Lego homepage, you just have to sign in, no money or cash need it! 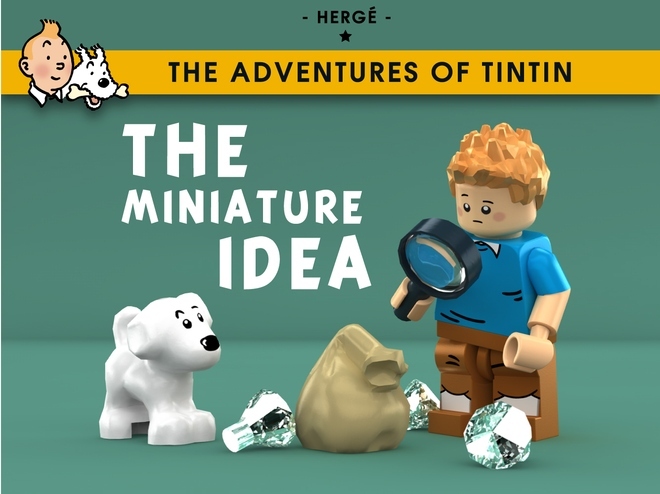 If you love the idea to have your own Tintin like me, support the project and share it with all your family and friends! Previous Previous post: Rumba Disposables: Colors with your rhythm of life.